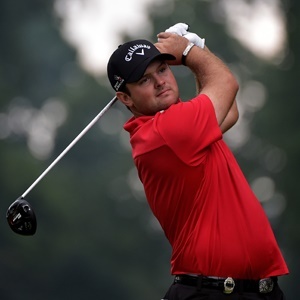 Florida - Patrick Reed hasn't finished in the top 10 in nine starts this year, is three weeks away from defending his title in the Masters and was seen on Friday morning working on the range with swing coach David Leadbetter. "My coaches aren't here and all that, I knew he was in town, and just wondered if he could take a peek, see what it looked like," Reed said. "We found some things that will help in the long run, but it's hard to incorporate that literally on the spot when you're teeing off that same day." In a conference call on Monday afternoon for the Masters, he said his game felt "really close". "You mean it's not in a good place after the last two days?" Reed said on Friday with a grin. "It took a break. It's actually really close. It's a lot closer than what the score shows." Reed has the Match Play next week in Austin, Texas, in his last start before trying to join Jack Nicklaus and Tiger Woods as the only repeat winners at Augusta National. A year ago, he had three straight top 10s - including a runner-up at the Valspar Championship - going into the Masters.